Matthew Thomas, who was recently appointed as the University of Toronto Students’ Union’s (UTSU) Vice-President External, sat down with The Varsity to discuss his past experience in student government, social issues on campus, and his goals for his new position, including lowering tuition for undergraduate students. Thomas fills the position vacated by Lucinda Qu, who resigned in October. The Vice-President External’s duties include organizing advocacy campaigns through the Community Action Commission and liaising with the Canadian Federation of Students (CFS) as well as student unions from other universities. He applauded the CFS for its “Fight the Fees” initiative, but said that the campaign lacked short-term outlook. “We need to work on what we can work on right now not just on the long term. I respect the CFS and their advocacy work, they are the largest national students movement in Canada and it wouldn’t make sense for us to not work with them. That being said, I think we can do more,” said Thomas. 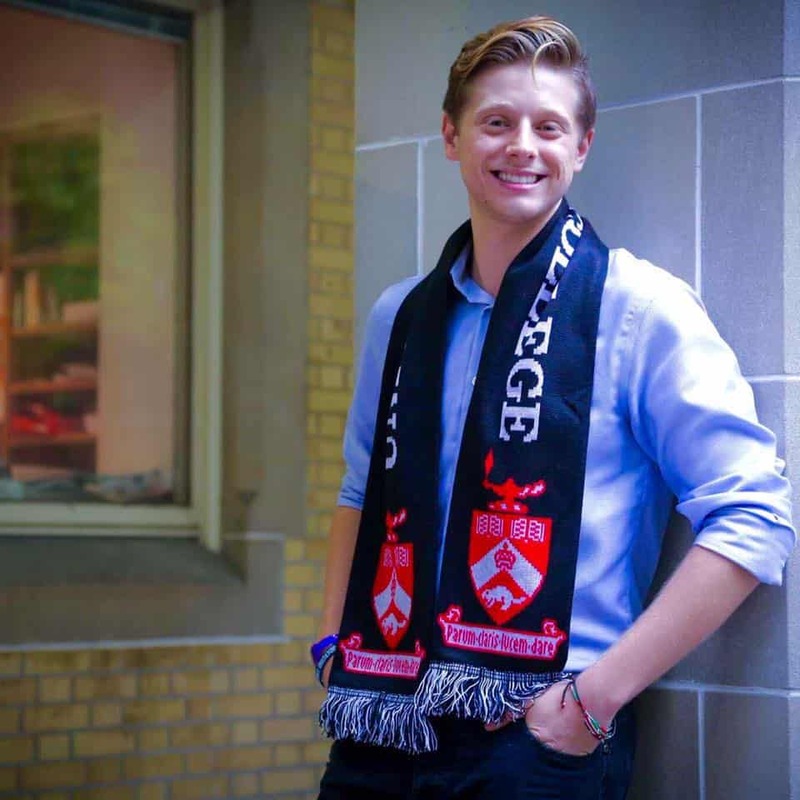 Thomas has previously served on the University College Literary and Athletic Society (UC Lit) as a First Year Representative, Athletics Commissioner, and University and Academic Affairs Commissioner. He highlights his role in the publishing of the University College Mental Wellness Handbook, running events such as exam de-stressors, and liaising between the UC Lit and the University College Council. “This has never been something that is about free speech, this is about human rights. This is about respect. This is about making sure that our students who are paying tuition to be here, our trans students, our non-binary students, feel safe in their classrooms. The UTSU has a role to play in this. The UTSU needs to stand up for their students,” Thomas continued.